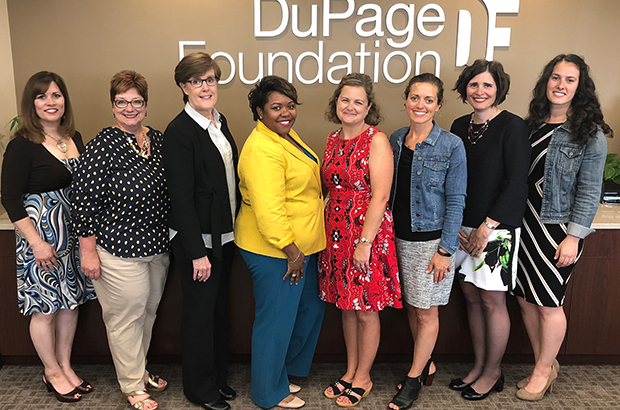 The DuPage Foundation Bright & Early Initiative has provided grant funds for local community organizations to leverage local resources in creating formal community early childhood collaboratives. These collaboratives will more effectively support efforts to deliver early childhood care and education within their communities. Collaboratives established to date include those listed here. Contact them for more information on local resources and services available. 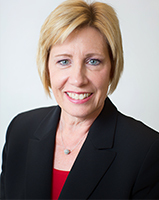 The DECC is a central resource for existing and emerging early childhood collaborations.